We choose Bruce’s Best because they are a locally owned, customer oriented company committed to excellence by providing quality, service, and value. They started as a group of professionals with over 200 years combined food service experience. This gives us the ability to provide vast produce specialties from local sourcing, as well as alliances with local and organic growers to provide the freshest year round products available in the Atlanta area. They supply us with an excellent selection of products to enhance our business including: produce, herbs, organics, oils, dairy, poultry, spices, grocery items and dressings. Their delivery staff is highly qualified, efficient, and experienced; therefore they have the capability to provide quick and accurate deliveries, as well as sharing the responsibility of selecting the freshest high quality produce available. 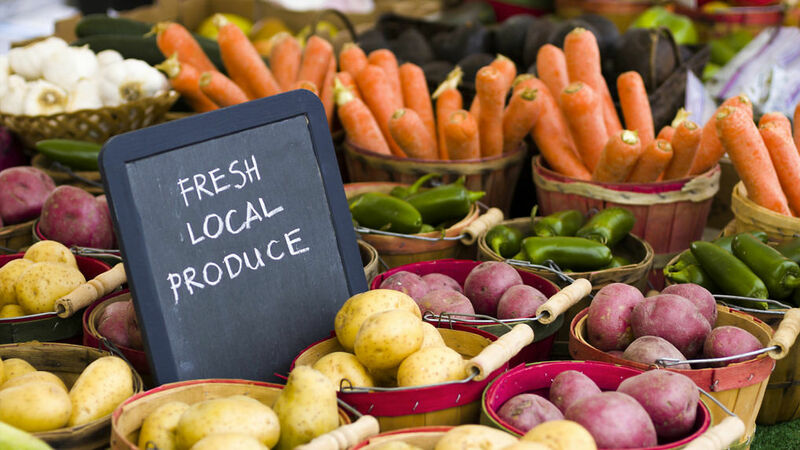 Bruce’s Best has been providing us with the best in fresh local and seasonal organic produce for years. Located in the GA State Farmers Market, we know it’s the highest quality we can source for you! 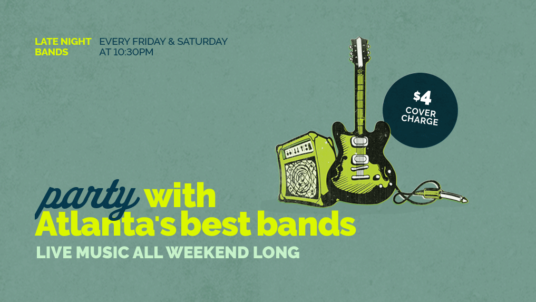 Party the night away every Friday & Saturday night with the best bands that Atlanta has to offer! 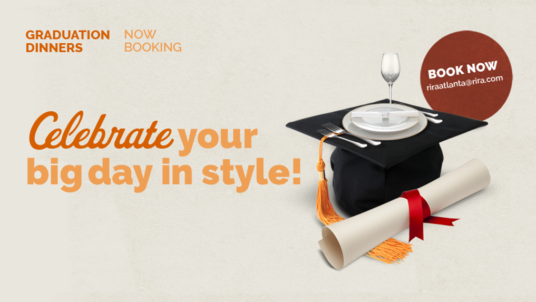 Graduation is just around the corner and we want you to celebrate the big day in style with your friends and family.! 98% of Icelanders have Irish DNA. 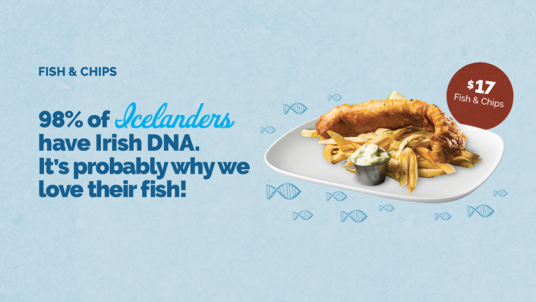 It’s probably why we love their fish!